WOW! 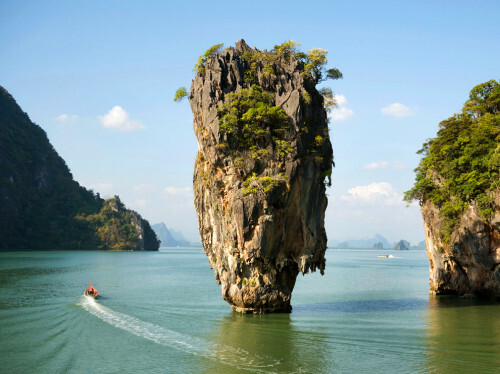 Super cheap flights to Thailand: Bangkok for €312! Ukraine International Airlines now offer super cheap tickets to Thailand. 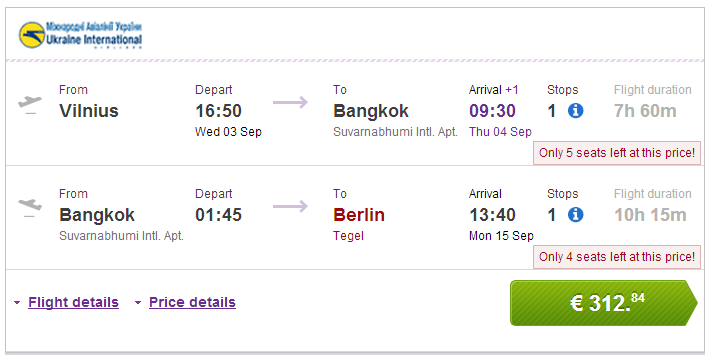 Multicity flights Vilnius – Bangkok – Berlin are available for only €312 right now! There is 1 stopover in Kiev and 23 kg luggage is included. Book via BudgetAir (click on Show extra search options to enter return to Berlin). « Cheap flights to Peru: Lima for €334!